Be a leader on issues that impact immigrant students. 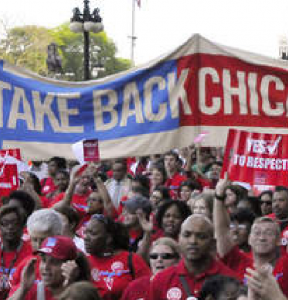 Join the Chicago Teachers Union Sanctuary in Schools Member Development Program. 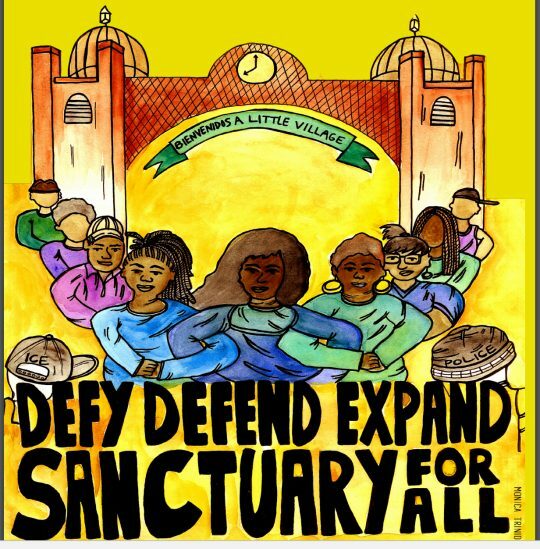 Restorative Justice, Police out of Schools, Chicago Gang Database, as well as legislation and policy that affect students and their families; child and adult detention centers. 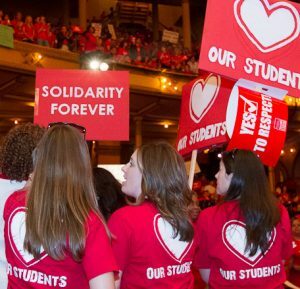 Members will receive one-on-one support & access to the latest resources to prepare you to lead on this issue in your school and within our Union.